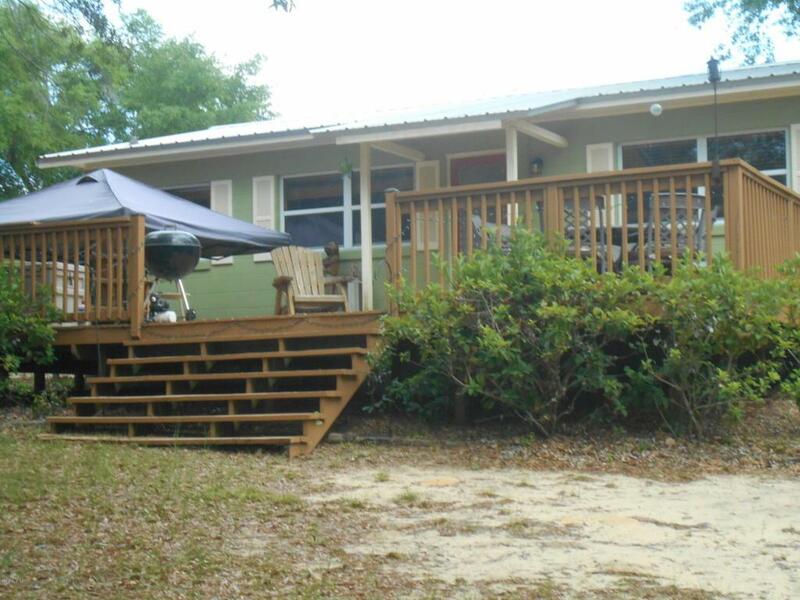 2 HOMES ON THIS CANAL FRONT PROPERTY GOING INTO BIG LAKE KERR - GREAT GETAWAY! USE ONE AS A GUEST HOUSE OR FOR RENTAL INCOME. 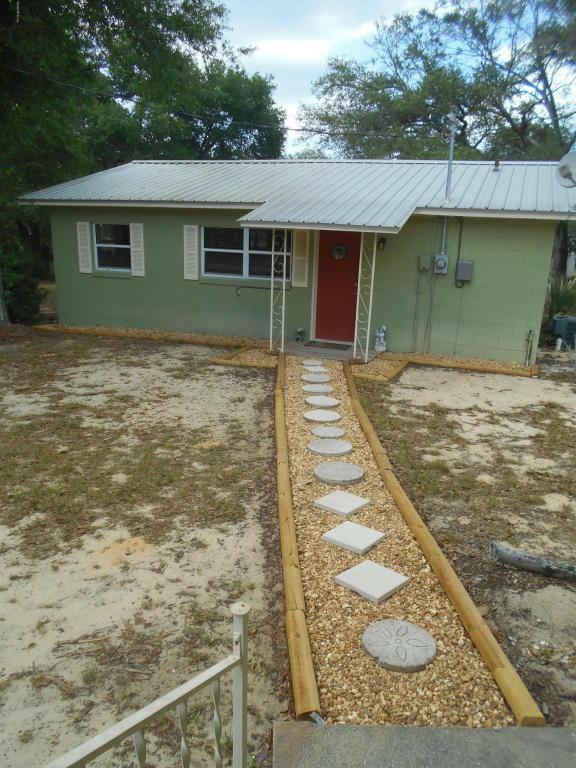 HOMES ARE WELL MAINTAINED, MOVE-IN READY. NEW METAL ROOFS, NEW WINDOWS. FULLY FURNISHED. 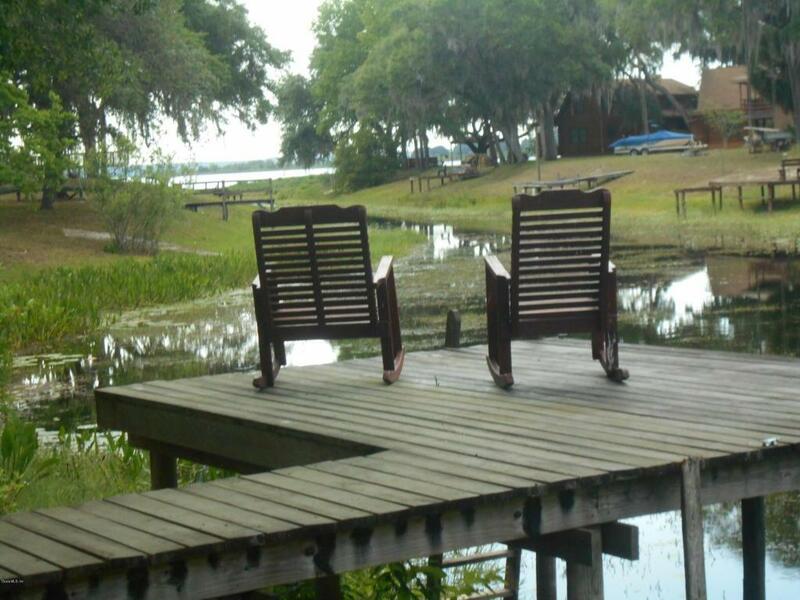 IN THE HEART OF BEAUTIFUL SALT SPRINGS. TRULY A MUST SEE IF YOU'RE LOOKING FOR THE PERFECT WEEKENDER OR EXTENDED FAMILY LIVING! 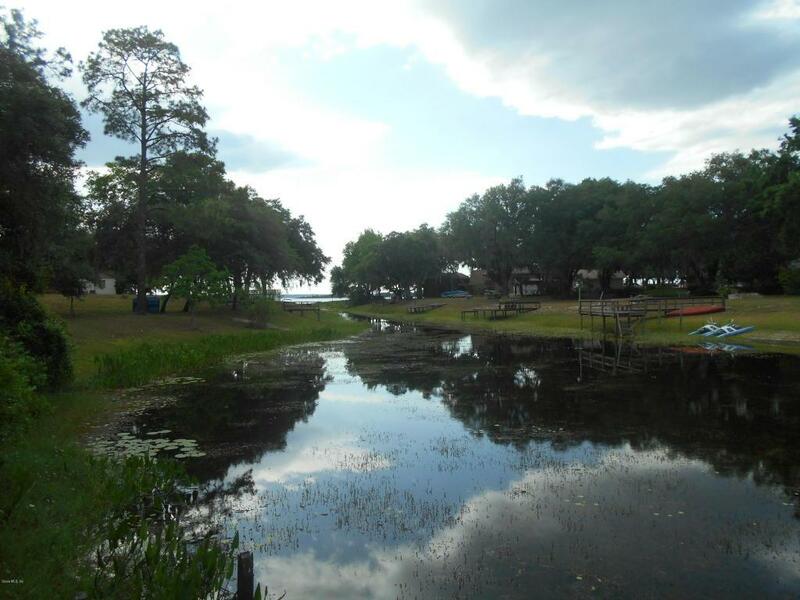 SUBDIVISION OFFERS PRIVATE BEACH AND BOAT RAMP FOR AN OPTIONAL YEARLY FEE. Listing provided courtesy of Debi Sellers of Foxfire Realty.